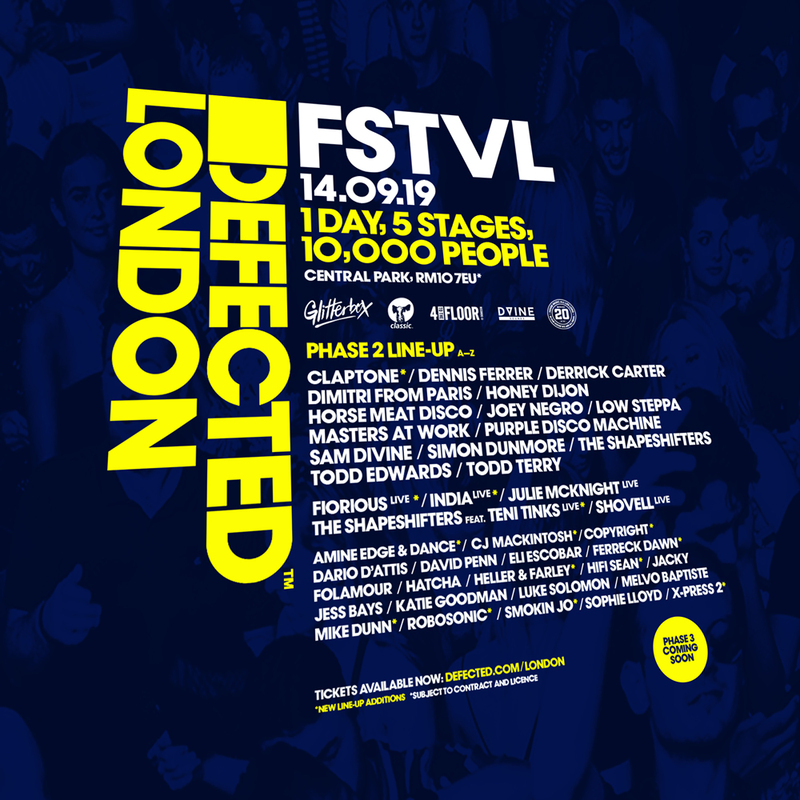 DEFECTED has updated the line-up for its first-ever FSTVL in the capital this September 14th at Central Park, East London. 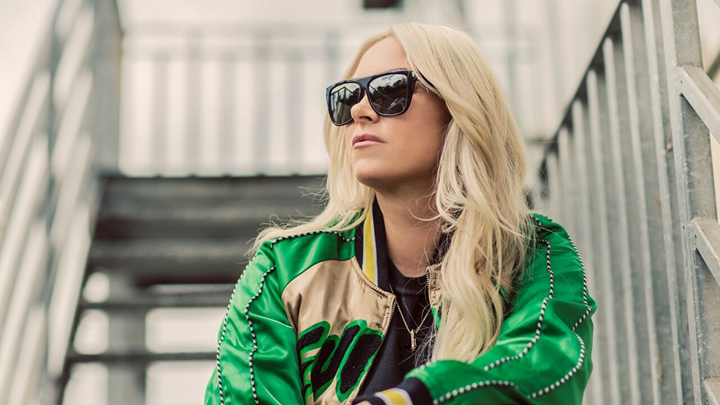 CJ Mackintosh, Copyright, Ferreck Dawn, Heller & Farley, Hifi Sean, Robosonic, Smokin Jo and X-Press 2 and international headline act Claptone have been added to the DJ billing, while Fiorious, India and Teni Tinks will feature as live PA’s. Egg LDN celebrates 16th Birthday!